Briefly, I am going to be bold and say that they are the best running shoe I have ever worn, IN MY LIFE! Ha ha ha, no, really. I’m being serious. I will have a full review soon. 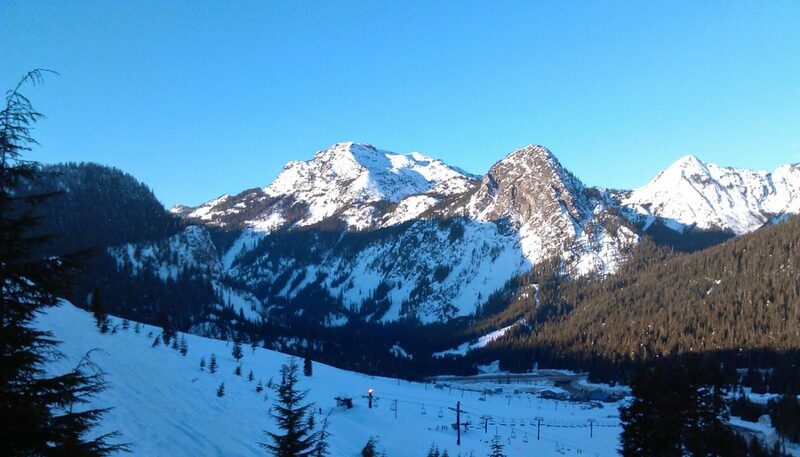 For some reason my photos won’t upload to my server from my phone today, but I have a few from our jaunt around the mountain and if they ever show themselves in my mail folder I will share. These shoes are awesome. Comfort and performance perfectly melded. Tell my husband I won’t be home later because I’ll be out romancing my Altras…..
Also, a quick nod to The Running Schlub for the inspiration for my post-run pbj!! If you haven’t checked out Schlub’s blog you should do so! He’s one of the most enthusiastic, motivated runners out there and I always enjoy his posts. He’s taking on the BIG TRAIL RUNS and training for his first 50k trail race ! Need a dose of inspiration and positive vibe? He’s your guy!! 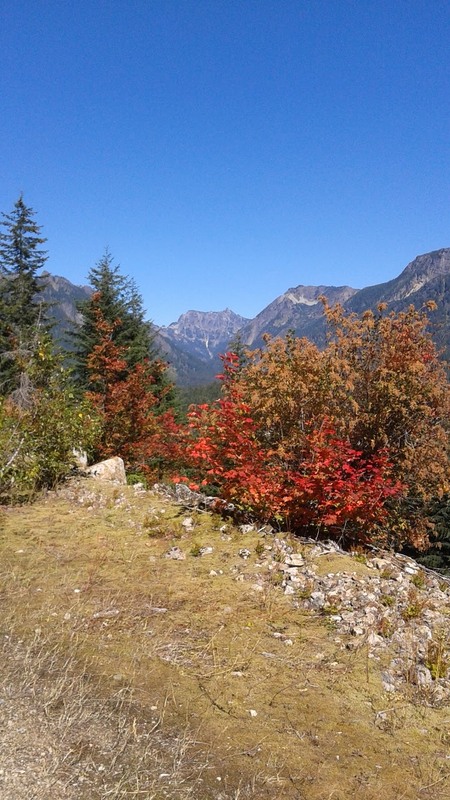 We’ve had some GORGEOUS fall weather up to this last weekend, then we got slammed with lots of rain. I think we had a couple of inches on Saturday! But precipitation is good….that rain will soon be snow! 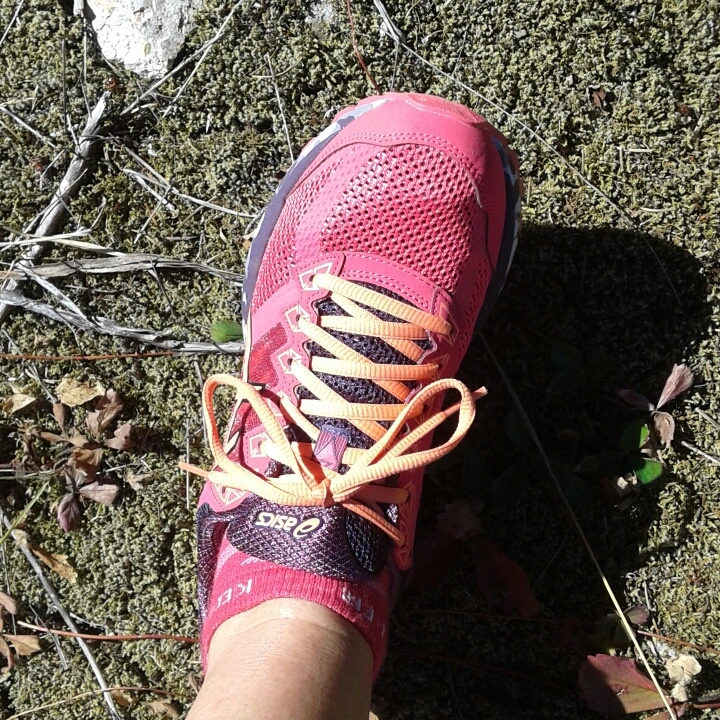 And then there’s fall color of another kind….these new Asics trail shoes! I finally found a shoe I can run in and that fits relatively well! Is it a perfect match? No. But it’s close. It’s the Asics 2000-4 Trail running shoe. I had the road version last year and liked it well enough. When I first put this shoe on the big thing I noticed is the lack of toe room. I think this runs small, as did the road shoe, so I sized up half a size. However, I have gotten used to shoes like the Altra with great space in the toe box, and while this is long enough, and wide enough, there isn’t a lot of space up and down in the toe area and the top of my toe actually rubs on the fabric! SO annoying. I think it will loosen up, as will the entire shoe, as it feels a bit stiff all over. Great heel cushioning, if that’s your thing. I think it could use more forefront cushion. Though when I started downhill I immediately appreciated the extra cushion in the heels. Awesome tread! Pretty much bomb proof, no slipping whatsoever. I ran on everything from grass and forest duff to recently dug up gravel and loose dirt roads. This however was under dry conditions. And THAT, is one thing that hurts this pair…when the rain came and the conditions were wet (Hey it’s THE NORTHWEST), my feet were soaked instantly! The fabric has no water resistance at all and in fact seems to soak up water like a sponge. Not very enjoyable. The tongue also is a bit short for me….I am one of those weirdos who hates to tie and untie shoes. I like to get them just right and then put them on with a shoe horn? So when you go to put these on, the tongue is rather small and doesn’t open up enough for me to slide my foot in….again, one of my strange peeves but if you get what I’m saying? Then you have strange peeves too! Overall, this shoe is adequate. I gave it an 8 when I first put it on but by run’s end it had crept up to an 8.75. They cost me $95 on Road Runner Sports. meh. not super thrilled as far as cost to worth for me personally but these days it seems anything under $100 is a score. 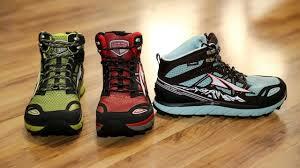 Next up….that pair of neoprene shell Altra Lone Peaks….They are sitting right here awaiting a run up the mountain. Should I say that I wish it was a rainy day?? Well, Saturday I did go out shopping looking for running shoes. 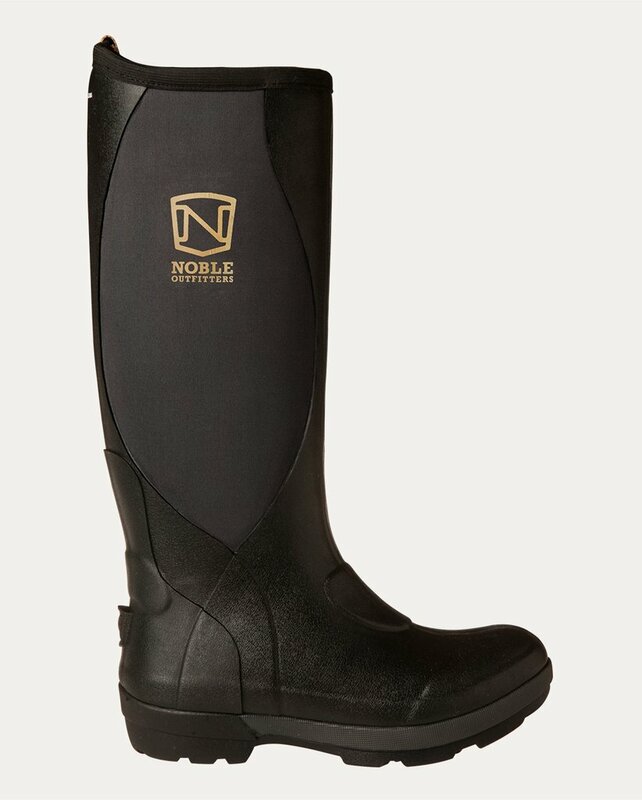 And I bought….RUBBER BOOTS! That’s right, you can’t run in those. Well, you can, but it would be sloppy and awkward. I am so thrilled to have found these though because they are the perfect thing for walking the dog in the morning. The fields we play in are soaking wet this time of year and last fall and early winter my feet were soaked every day! These fit perfectly, YAY!! Sunday I went out again looking for the perfect running shoe. No luck. I went to Road Runner Sports and tried on about 6 pairs. 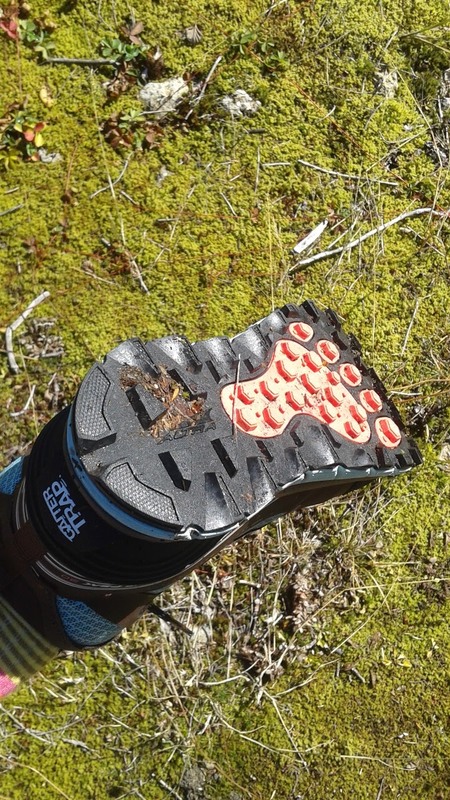 I really am a lot like Goldie Locks here ….too small, too big, rock plate, toe guard, bad tread…ugh! On Wednesday I checked out one more local store but had no luck. So finally, after driving my husband nuts talking about running shoes for WEEKS, I ordered another pair of Altras and an Asics GT2000 trail. 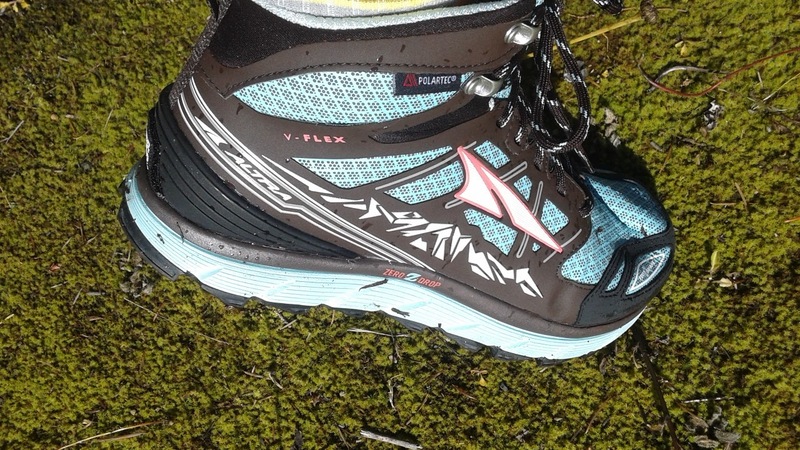 The Altras are the neoprene/polartec waterproof MID version of the Lone Peak 3.0 . I’m not thrilled with the changes to the Lone Peak over the 2.5 version I have but if these are “right” they may be exactly what I’m looking for to wear in the mountains through early winter (gaiters!!) The Asics are the fall back pair. As soon as they both arrive I will give an update….right, because it’s SO exciting to talk about my running shoes…. Okay, on a side note….did I mention (ya probably) what a big fan of Harry Chapin I was? So, I have Sirius radio and honestly the BEST thing about it is the crazy old gems that pop up as you surf channels. Awhile ago I heard Taxi and it just is SO INCREDIBLE. Taxi… go on, take a listen. “There’s a wildman wizard, he’s hiding in me, illuminating my mind”. And the part about having “something inside me, not what my life’s about”? oh man! The funny thing about this is that I kept singing it, playing it, yelling it, writing it down, working out to it etc. And I thought about a concert I went to back in the 70’s. Harry came out after the concert and talked to us, shook our hands. It was just us, a small group of high school friends who hung around after the show. He was such a nice, regular guy. He even signed a leather visor that I was wearing at the time. ya, a leather visor that had “Budweiser” tooled into it. 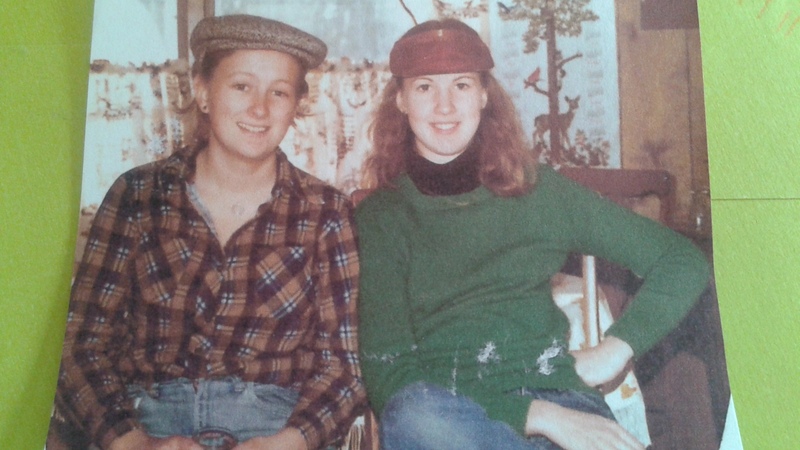 To my complete delight, my best friend found a photo of the two of us, circa 1978, and there I am, wearing the visor! It was completely coincidental too! Just like that…BAM, I’ve got a photo of me in the visor!! I must have really been into hats as the newsboy cap on my friend is also mine…. Well, there you have it. 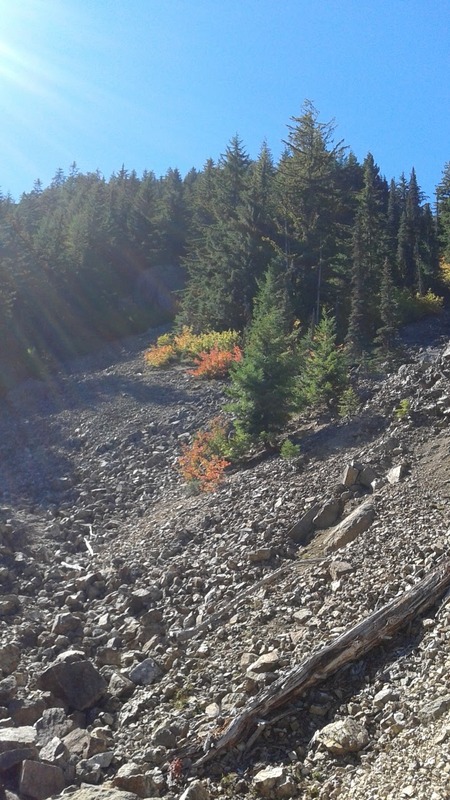 An update from the mountain mess that I am. Maybe I spend too much time alone with Mae? ya, maybe… I hope your first week of “fall” is going great!! Drop me a note. Got a favorite old song that lights up your day? Share it!